Butterfly Threads: Don't miss my trunk show!!! Don't miss my trunk show!!! Trunk Show with prizes, refreshments and lots of fun! Darn! Even if I jumped in the car right now, I still wouldn't make it in time. Hope you have a great time - and share a little with your blog readers after! I wish you lot of fun !! and lots of quilters !! 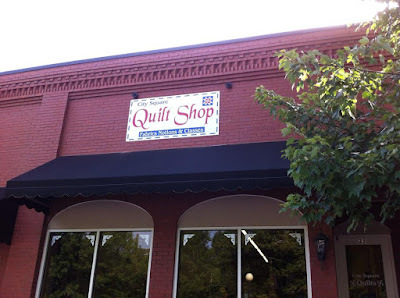 Have a great time, I wish I could be there to see all your wonderful quilts! Wish I was closer, have a great day.